Welcome to the new website. 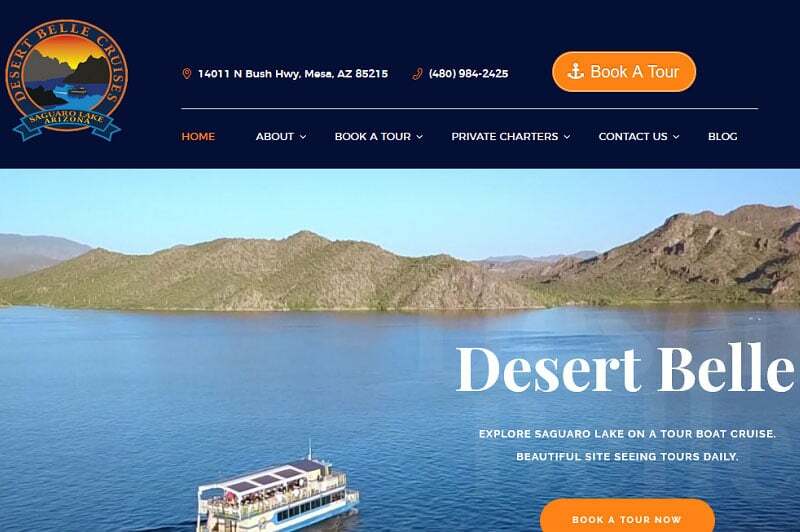 We hope that it provides a more convenient online experience as you learn more about the Desert Belle tour boat on Saguaro Lake. It should also be more convenient to actually book cruises so that you can explore the beautiful Sonoran Desert as seen from the water. The new site has a cleaner layout, brighter colors, and simplified navigation. More information was added about Private Charters and the services that can be available to make your wedding, corporate party or other event unforgettable. Updating the site was just one of the steps that we are actively taking to provide better service for you, your friends, family and anyone that you’ll be traveling with. 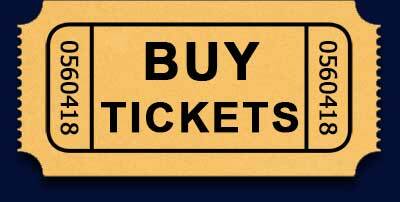 If you have any feedback or notice a glitch or typo that we might have missed, please send us an email.